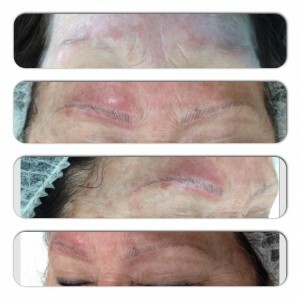 Our passionate brow experts will transform your brow line using a wax, tweeze and alignment method. 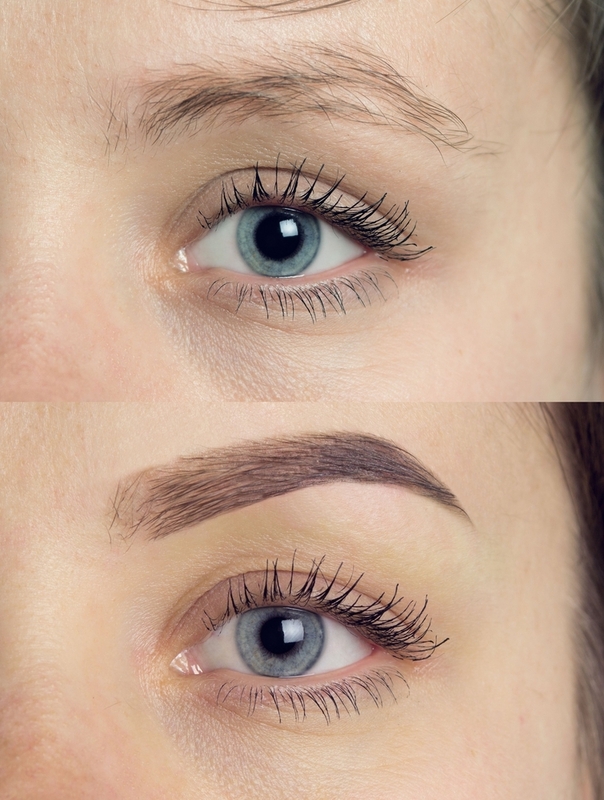 Your eyebrows shape your face so it is very important to ensure your brow style is shaped correctly. 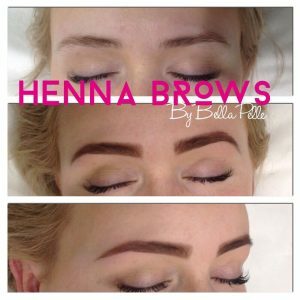 We use a specific method at Bella Pelle Body Clinic by measuring exactly on the face where your brows should, start, finish and arch. 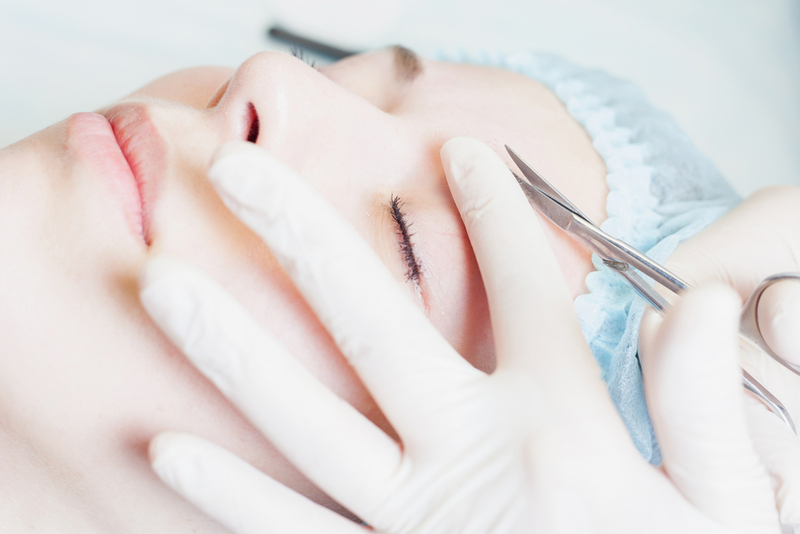 After your brow sculpting treatment we take time to educate you on home maintenance and guide you through the art of filling in the brow line with a tailored brow product from one of our cosmetic ranges. 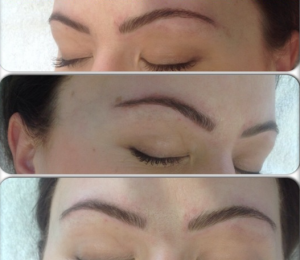 We also will advise on weather your brows will need any colour enhancing to define your brow shape. 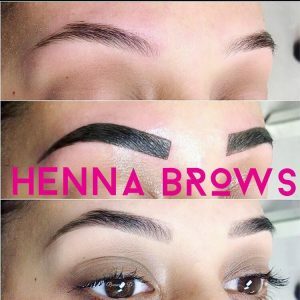 Henna Brows are a great alternative to brow tinting with no ammonia and no hydrogen peroxide needed to process the colour. Our Henna Spa range has seven beautiful colours that lasts on hair for up to four weeks and offers a wonderful ‘tattoo like’ skin staining effect on the skin for up to 3 weeks or more depending on the condition of the skin and how well the brows are cared for after the treatment. 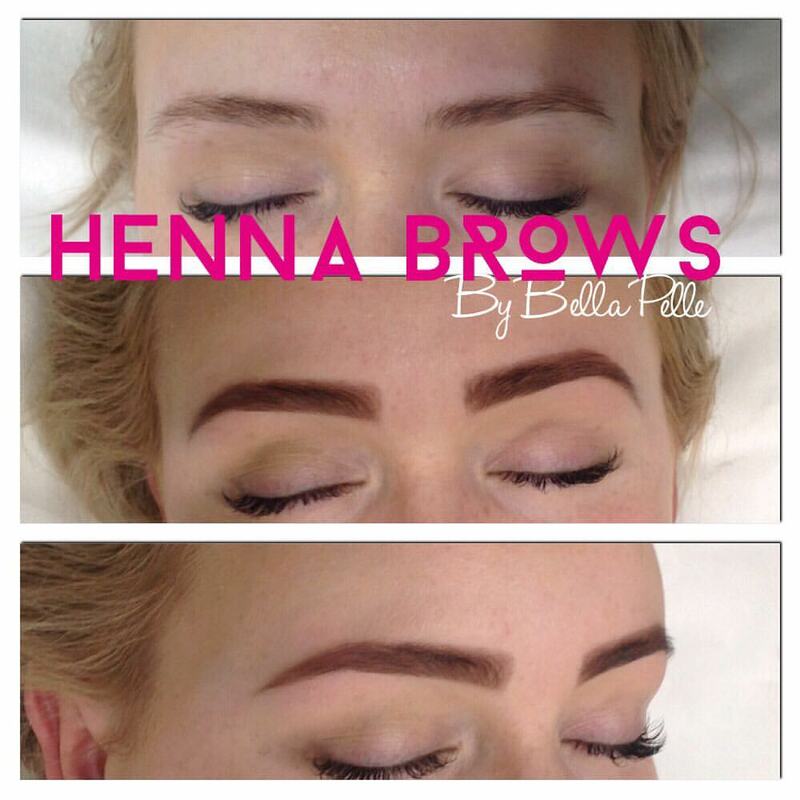 A Bella Pelle Henna Brow service is a complete treatment regime that begins with a thorough brow consultation, including precise measurements and mapping is made, cleansing the brow area and exfoliating to remove any dead skin cells, a shampoo is then used to thoroughly clean and open the hair shaft and allow for long lasting colour deposits. The Henna is mixed to a smooth paste and applied to the brow area and allowed to process leaving a tattoo type staining on the brow area. Finally a fixative is applied over the brow area to help set and cure the colour. 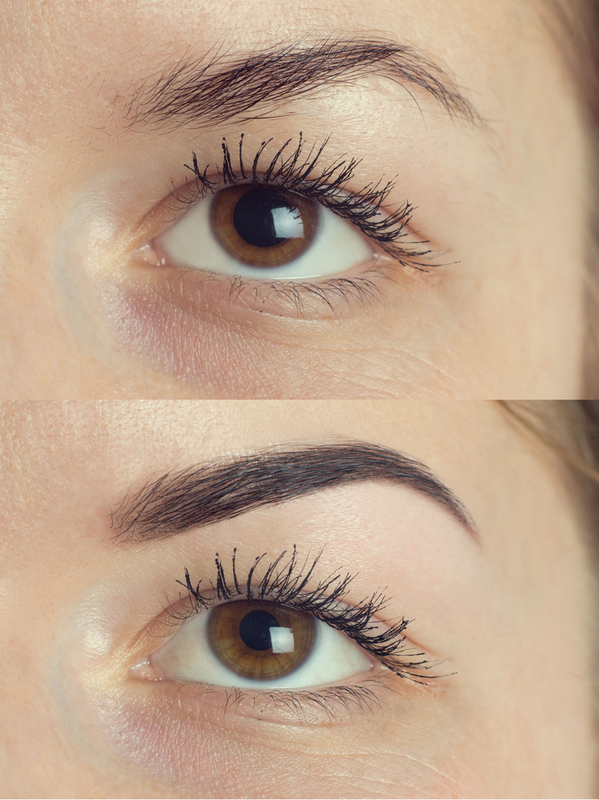 We then finish the treatment with some Brow styling products, and Voila….perfectly shaped, defined and colour enhanced brows that will last 4 times more than traditional tinting!! 5 starGreat girls, great service. Love getting pampered by these guys. Best eyebrow engineers in the business!